A third-generation family owned winery at the forefront of the new wave of Spanish wine. We first came across the Casa Castillo wines back in February 2014, at what may be the best rice place in Spain, Restaurante Elías in Xinorlet. That experience still stands as one of the best food and wine matches I’ve ever experienced. Restaurante Elías serves Valencian paella: a single layer of rice with wild rabbit and garden snails cooked over vine cuttings. It’s food that is cut from the ground that surrounds the restaurant: beautiful but harsh terrain on the dry Mediterranean side of Spain. Casa Castillo lies around half an hour’s drive west of Xinorlet, underneath the same barren rock outcrops the restaurant overlooks. The combination – Restaurante Elías and Casa Castillo – works so beautifully because it’s the output of two artisans devoted to expressing their land. Casa Castillo’s wines radiate a sense of place. Their chalky finishes, garrigue herbal drive and brambly, pure fruit are hallmarks of the estate’s position. At over 600 meters, nestled between mountainous outcrops and with minuscule amounts of rain, these are wines that show a clear southern Mediterranean warmth and texture. Yet what makes Casa Castillo so unique is the style that the current wine maker José Maria achieves. Over the past decade, the wines have become an incredibly elegant, precise interpretation of Monastrell. 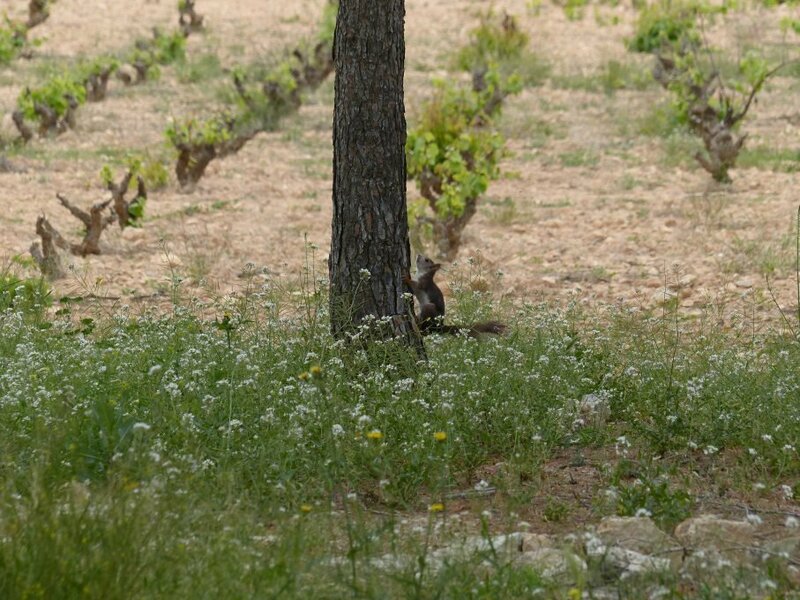 Concentrating on freshness, acidity, length and structure (over alcohol, oak and dry extract) has elevated Casa Castillo from the reputed position it held under José Maria’s father to being thought of as doing for Monastrell and for Jumilla what Comando G has done for Garnacha and the Gredos. The wines José Maria’s producing now are quite simply stunning, from the incredibly good value Casa Castillo Monastrell through to the 75 year old, ungrafted single vineyard Pie Franco. The dry, harsh and beautiful landscape of Jumilla. Jumilla is a stark but remarkably beautifully landscape. Rural, sparse trees, lots of low hardy shrubs and course grasses, jagged rocks regularly protruding from the scrub. It seems like everything that lives here is struggling to pull enough water out of the rock to survive. The varietals that work well here, that can survive without irrigation are things like Monastrell and Garnacha that have developed natural defenses to the heat. 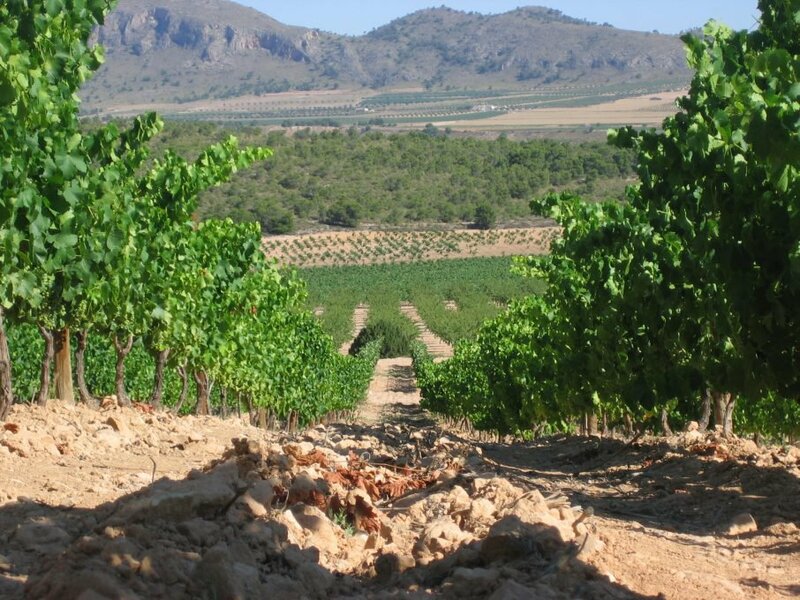 That being said Jumilla is up on the Mesa or central plateau, Casa Castillo sits at just over 600m, meaning there’s enough elevation to provide a cooling influence to the vines at night. 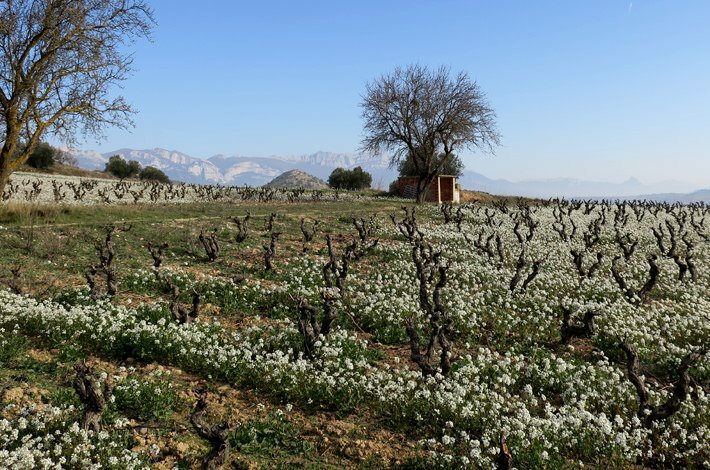 Wine-wise Jumilla is probably best known in Australia as the source of high flying Barossa wine maker Chris Ringland’s wines – Clio and El Nido as well as the Juan Gil Estate that supports Chris’ projects here. 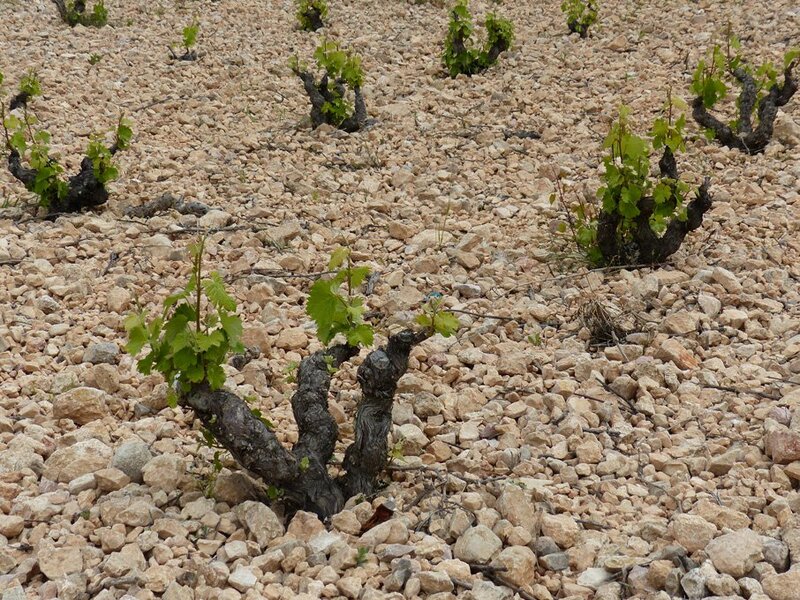 This wines are much more typical of the what Jumilla has become than the wines of Jose Maria. Whereas Casa Castillo’s hallmark is freshness and delicacy within the Mediterranean frame the more typical style is big, big wines, high extract, high power, high oak, high alcohol.